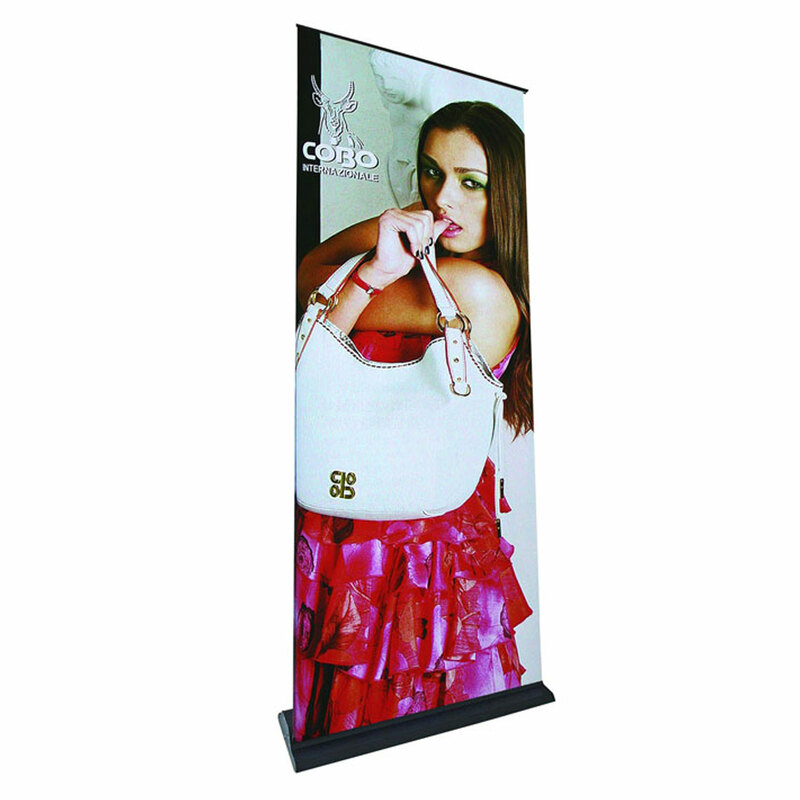 A Double Sided banner stand allows you to have twice the impact at your retail location or trade show booth. Our specially designed lay-flat vinyl ensures that your banners will look crisp and have no edge curl. Graphics are easily interchangeable. This is the perfect addition to a trade show backwall or tent package. As one of our most portable items, this double sided banner stand is great for travel and transport. It can easily fit in any size vehicle and setup time is less than 3 minutes by a single person. Ask about our quantity discounts.